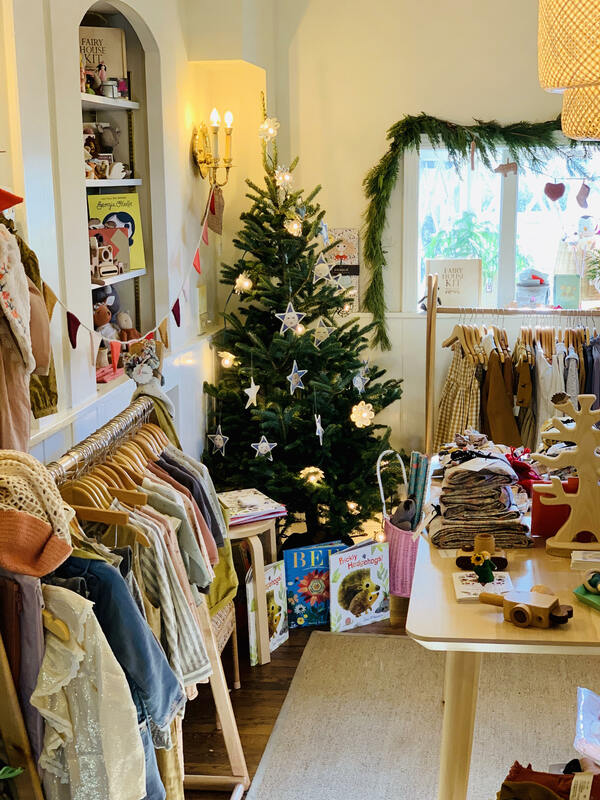 This holiday season, we’re thrilled to put the spotlight on Wee Mondine, a charmingly curated children’s store in Darien, Connecticut. From bibs to books and fairies to frilly dresses, this local store has it all. We spoke with the owner, Elizabeth, to learn a bit more about what’s happening in her store this season and to hear all about the must-sees and must-dos in Darien. Are you doing any type of holiday events/holiday specials throughout the season? We have lots of lovely holiday specials coming up! Next week we will have holiday events in the store. From the 11th to the 13th we will have special in store discounts, snacks and treats and free gift wrap. What inspired you to open your store? How long has it been open for? What do you love most about being a small business owner? I am inspired by thoughtfully designed clothing and all the incredible children's collections being designed by Women right now. Tell us about some of your favorite up and coming brands! I am really excited to start carrying some beautiful Korean children's brands next season. They have some really interesting fabric and silhouette choices. I am also looking into working with more local brands and artists in the area as well. What are some of your favorite things to do in your neighborhood? For Christmas, we love to bake together, Christmas cookies especially. And every year we see the Nutcracker at my daughter’s ballet school. It's my favorite time of year.